Industrial – Select this for the top level page in the group AND subgroups only, DO NOT SELECT FOR AN INDIVIDUAL PRODUCT. 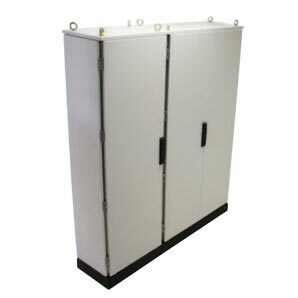 Universal NI – The Universal NI is a general purpose enclosure designed to maximise life in service and built for industrial or demanding environments. This range was designed to house equipment such as electronic controls and instrumentation, junction terminations, PLCs, motor control systems, hydraulic, pneumatic and machine tool controls. The unique wall mounting feature ensures installations are quick and easy with no need to drill holes in the enclosure body. Connector TE – A range of enclosures suitable for many applications where smaller enclosures are required. The Connector TE, is available in 2 material options, stainless steel and zinc coated steel. These enclosures are also available with an integrated mounting flange. Universal DD – A general purpose enclosure for industrial environments. It was designed to house equipment such as electronic controls and instrumentation, junction terminations, PLCs, motor control systems, hydraulic, pneumatic and machine tool controls. The Universal NI, is available in 2 material options, stainless steel and zinc coated steel. 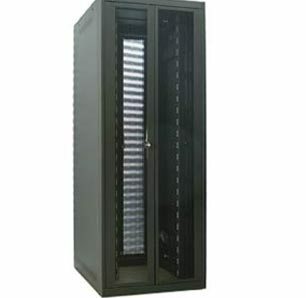 High Security – Data racks for high security / SCEC applications. These are typically type B or type C racks. 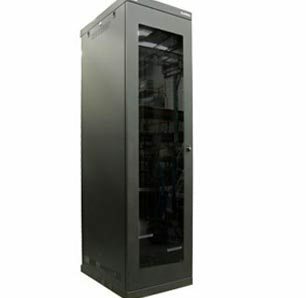 Telecommunication Solutions – The Telecom range of products includes transmission racks for equipment installation both inside telephone exchanges, and at the customer’s premises, with all accessories to suit. Products are compliant with ETSI and telecom standards. Hazardous Areas – With over 100 years combined experience B&R have build a reputation as leaders in the hazardous area market. Specialising in the supply of electrical equipment for hazardous areas, B&R Ex Systems utilises the manufacturing and distribution network of B&R Enclosures and a highly experienced team to deliver products of the highest standard. The company is dedicated to providing superior quality products, designed to meet the stringent requirements of the internationally recognised IEC Ex Certification Scheme. B&R Ex Systems accreditation to ISO 9001 for the design, manufacture and distribution of electrical equipment for hazardous areas. B&R Ex Systems offer a large range of enclosures, lighting, controls and cable glands, as well as IEC Ex certified value add services including custom control fit outs. A range of server racks and networking cabinets for the data centre, data room, data cupboard and small offices. 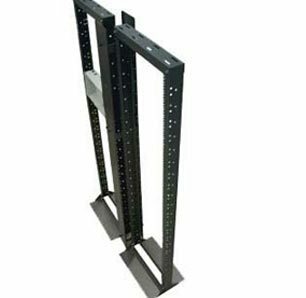 These include racks up to 45RU high and 600 and 800mm wide. We also have a range of inset posts and corner post solutions to suit your cabling requirements. 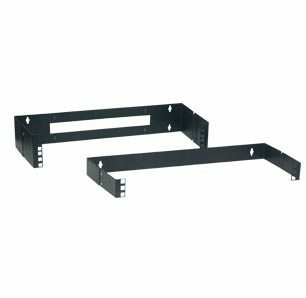 Light duty wall mount 19″ bracket. Suitable for applications where cabinet mounting is not practical and space is limited. A rack with 4 corner posts often used for Transmission & Data Applications in telecommunications exchange & data centre environments. For 19, 21, 23 or 26 inch equipment. A 2-post frame designed to provide a functional and cost effective solution where accessibility is a major requirement. 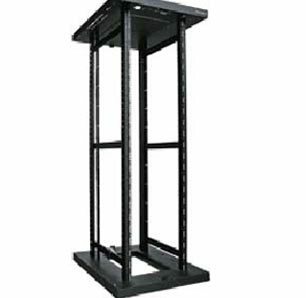 A 19 inch server rack frame that can be configured into suites & clad as per application requirements. 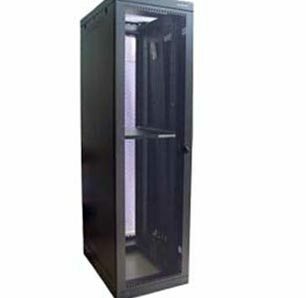 The server rack features allow cable access across the front and rear of the rack. A 19 inch network cabinet combining versatility & strength with easy-to-use features. Accommodates medium to large passive patching networks & active communications equipment. Designed as a purpose built 19″ server cabinet. The Ausrack Plus Server features well thought out mounting options and excellent cross flow ventilation. 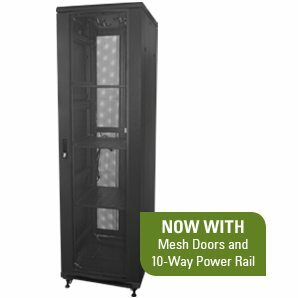 A range of floor standing cabinets for small networking applications with mesh doors and 10-way Australian 3-Pin power rail. An IP55, multiple application, built-to-order bayable enclosure system.